Some wiseguy claimed he successfully reverse engineered KFC’s famously secret recipe. 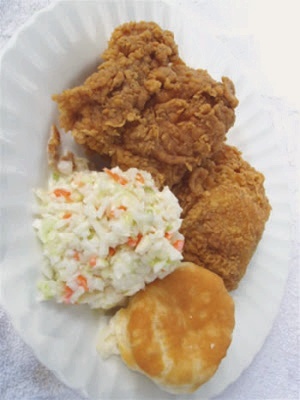 But some sources stated that the secret recipe for KFC fried chicken has never been revealed. It actually does contain 11 herbs and spices. The two main secrets behind the delicious flavor is the monosodium glutamate (MSG) ingredient and the use of a pressure fryer.